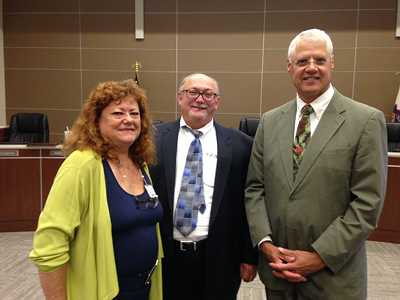 Mayor Barrett F. Pedersen and the Village of Franklin Park held a Franklin Park Workforce Training Forum on July 14, 2016. This free event put business owners and operators in direct contact with workforce training agencies to help them address various challenges in workforce development and training. You can read more about this successful event in a Chicago Tribune article. 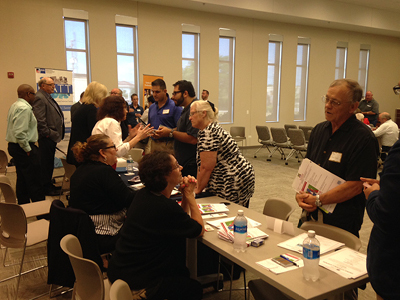 Learn more about the workforce agencies we partner with below and check back for more information on similar workforce training events in the future. 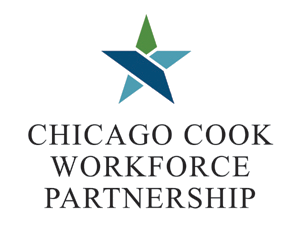 The Chicago Cook Workforce Partnership (The Partnership) is a non-profit government agency formed in July 2012 under the joint leadership of Chicago Mayor Rahm Emmanuel and Cook County Board President Toni Preckwinkle. The Partnership administers federal funding and workforce development grants to fulfill the job training needs of workers and employers throughout the Chicagoland region. As a human resource pipeline, the Partnership works with businesses, community colleges, workforce centers and delegate agencies to maximize human capital for high-demand industries including healthcare, hospitality, information technology, manufacturing, retail, logistics, and other important sub-sectors of the area economy. Partnership services are available to all residents and businesses within Cook County, including the City of Chicago and more than 120 other municipalities. As a catalyst for transforming the state of manufacturing, IMEC helps organizations optimize operating capacity, implement advanced product and process innovations, increase sales and enter new markets, and improve profitability. Together with Illinois Performance Excellence, we are creating a roadmap to success for organizations on the journey to excellence. We customize every solution to address the client’s specific needs, using training to transfer knowledge and skills to employees, and serving as a mentor and coach to sustain success. On average, every dollar invested in IMEC’s assistance generates twenty dollars in client sales, cost savings and productivity improvements. The Alliance for Industry and Manufacturing (AIM), an employer-led organization serving Northeast Illinois, works directly with between 300-400 companies annually to develop and implement business solutions to issues and challenges they face. We have been helping small businesses for over 40 years.AIM is a business collaboration of taxpayer supported and non-for-profit organizations committed to helping Illinois businesses learn, grow and thrive. We do this by leveraging, coordinating and focusing our collective resources into integrated solutions that transform Northeast Illinois manufacturers into globally competitive companies. AIM and its sister organization NORBIC are uniquely designed to help you grow your business through direct contact with dozens of government services and access to our valued business partners for sound advice and services. 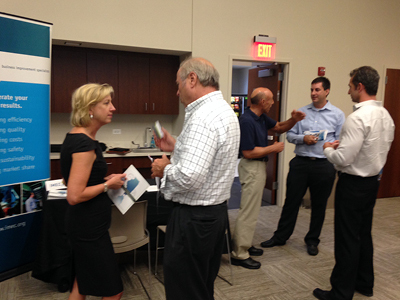 Our Alliance Business Assessment Program helps us to identify key areas in which to grow our members businesses. This 3-step program will assess, identify and implement targeted strategies to renew and grow your business. 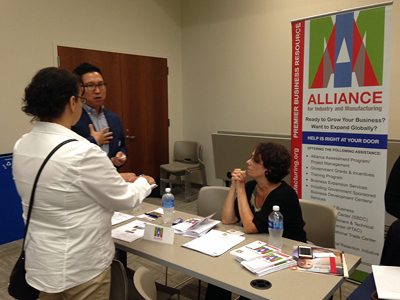 Whether you’re looking to grow, expand globally or develop your workforce, the Alliance can help. The German model of vocational training has risen in prominence in the U.S. in recent years. This is where an apprentice is hired by a company and splits his or her time between in-class theoretical schooling and on-the-job training for 3-4 years. The result is a highly-skilled, loyal employee who understands your company, products, and processes. We at the German American Chamber of Commerce of the Midwest work with manufacturing companies and local colleges to implement vocational apprenticeship programs throughout the US. 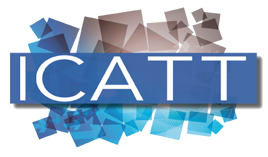 The apprenticeship program here in Illinois is called the Illinois Consortium for Advanced Technical Training – ICATT. 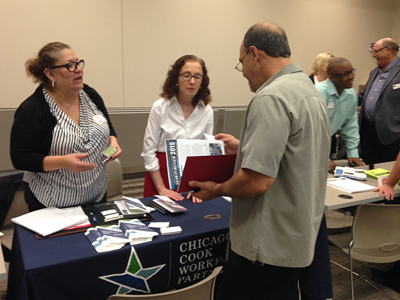 The Chicago Federation of Labor Workers Assistance Committee (CFL-WAC) connects job seekers to employers throughout Chicagoland. 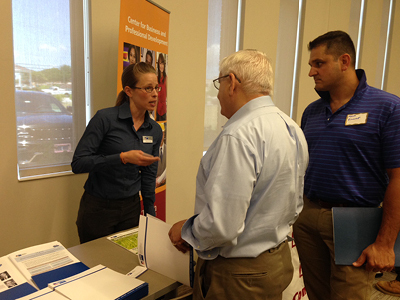 We offer programs to give job seekers the tools and training they need to be successful. Employers tap into our pool of skilled and screened workers with the work experience to contribute to a company's growth. We help match companies with funding to ensure their workers have competitive skills. As active partners in workforce development, we identify issues, develop solutions and share best practices from what we learn from job seekers and employers. 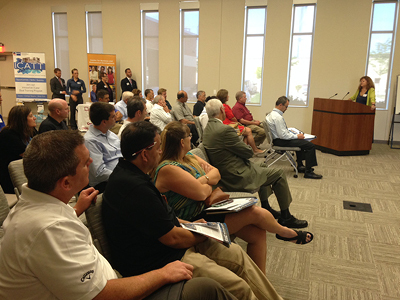 The CFL-WAC is committed to building our community by championing workforce development. For more information, visit www.cflwac.org. Triton College is a not-for-profit public community college, located at 2000 Fifth Avenue, River Grove, IL. We offer a full complement of courses, serving a number of degrees and certificates, from Accounting and Computer Information Systems to Engineering Technology (Manufacturing) and Automotive Technology. Our programs not only educate the student to be employable, but are also transferable to various universities across the nation. The Engineering Technology curriculum at Triton College provides the learner with a hands-on working knowledge of engineering technology, including basic and advanced drafting and design principles using various 2D and 3D CAD systems (Solidworks, Inventor and AutoCAD), PLC and Robotics, as well as integrating Lean principles in the design process and knowledge of working with various measurement devices used in determining Quality Assurance of prototypes and finished goods. 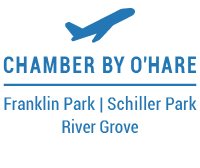 The Chamber by O’Hare works to promote and improve the local business community in Franklin Park, Schiller Park and River Grove. The Chamber is an advocate for business interests and provides a variety of resources, education, programming and networking opportunities to support business development. The Chamber also works collaboratively with its local and regional partners to support business retention, expansion and attraction in the area.